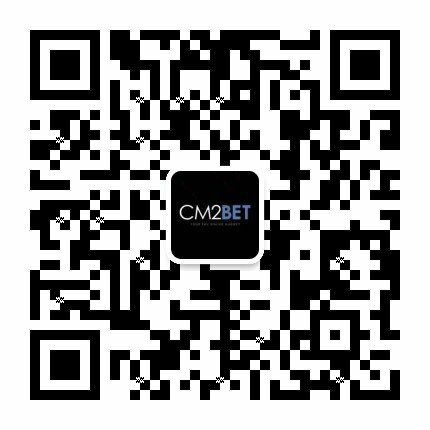 CM2BET is an authorized CMD368 Betting Agent in Singapore and helps in international booking and online live betting for sports and game events, including special world events. We maintain the privacy of your identity, thereby allowing you the freedom to bet worry-free, no matter where you are. We offer an extensive range of betting (live) offers coupled with the most unbelievable odds. Deposits and withdrawals are hassle-free, with betters having complete account of their betting money. 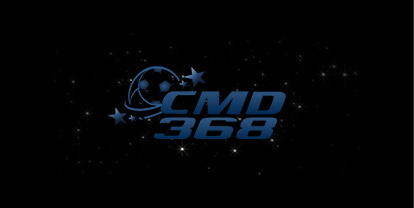 CMD368 is an international bookmaker company, focusing on booking as well as online live betting for various sports and games of any events, including special world events. They have obtained full sports betting license, taking pride in being a legal venture, while providing you with quality degree of entertainment.